Rich and Velvety, with elegant chocolate notes. The microclimate that characterizes the Peruvian plateau is ideal in order to grow a coffee that is rich and intense to the senses, with prestigious chocolate nuances enriched with caramel features. 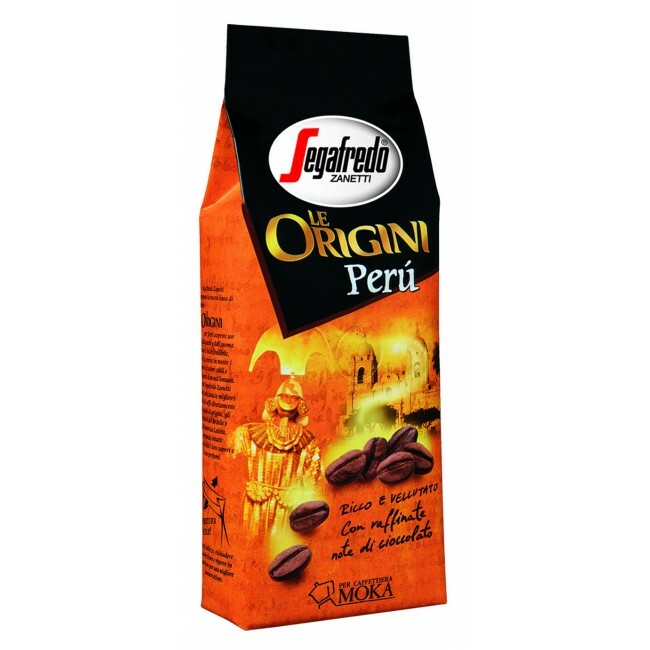 A good body, velvety and mature, Le Origini Perù presents a delicate aromatic taste. It is a blend designed to make the ritual of Moka pot preparation, one of the symbols of Italian culture, gratifying. Soft and Delicate, hints of honey and a delicate roundedness. Intense and Aromatic, fruity and persistent taste.